The first SpaceX liftoff of 2015 is planned for 6:20 am ESTon Tuesday, Jan. 6 and possibly will be a game-changing result for reusable modern rocket technology. SpaceX had initially scheduled the launch for Dec. 19, but after the rocket's Merlin 1D engine failed to run for the complete three seconds in the course of a static fire test on Dec. 17, the company decided to reorganized for early 2015. A second experiment on December 19 was positive, allowing the rocket for launch in January and this will end with a test of the rocket trying to land vertical on an open-ocean stand — a big problem to building reusable rockets. Elon Musk said that the this test has nearly a 50% chance of success. The Jan. 6 take-off will carry 3,700 pounds of science experimentations, replacement parts, food, and other goods to the ISS on the Dragon spacecraft. But the most essential part of the takeoff will not be what goes up with the rocket, but actually what comes down. After the Falcon 9 rocket has used maximum of its fuel, it will separate from the Dragon spacecraft. That's when things get exciting as the rocket, by means of GPS tracking; finds its way down onto a floating stand in the Atlantic Ocean. But it won't be stress-free. Doing this will be like "attempting to balance a rubber broomstick on your hand in the mid of a wind storm in an ocean," as the report said. No first-stage rocket has ever been retrieved for reuse before. 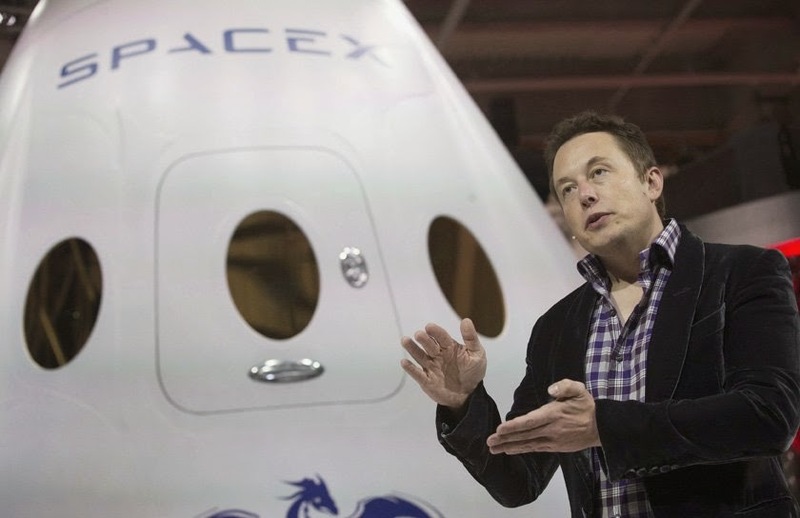 If the outcomes are positive on Jan. 6, the company will place a new level in space exploration, one that could ultimately cut the budget of space transportation by a figure of 100, according to Musk. Building a rocket that can be used more than one time is an exceptionally significant phase in eventually sending a manned space mission to and from Mars that can use the rocket to land and, more significantly, leave Mars to come back to Earth.